The clinic is open! 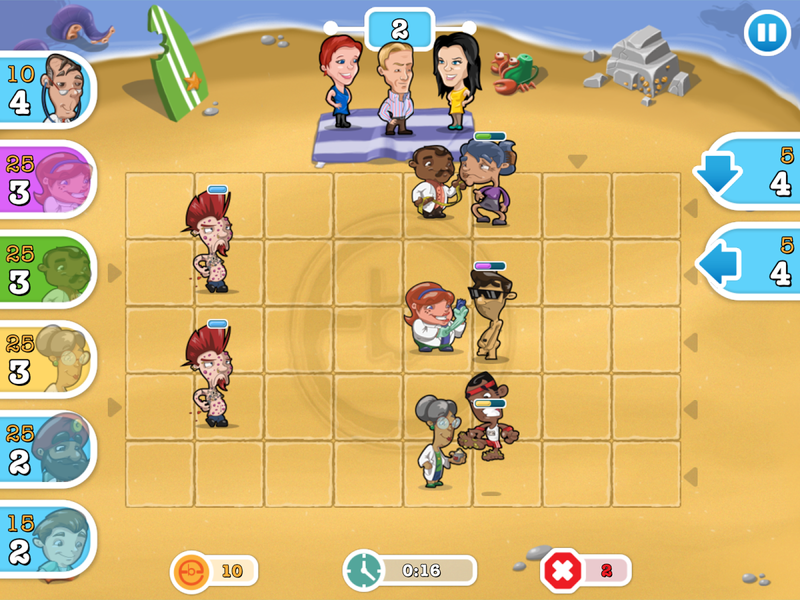 Join doctors Christian, Dawn, and Pixie, and their team of specialists, in this fun and fast-paced puzzle-action game. Deploy the right doctors to stop the clinic being overrun with patients suffering from a whole host of conditions! 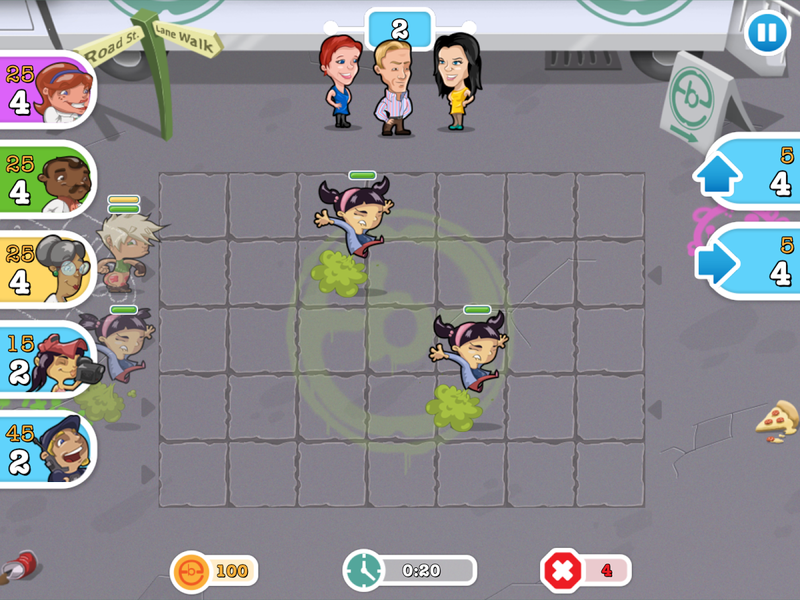 Warts, lice, flatulence – the patients are coming! Check their symptoms, place your doctors, and treat them before they can leave the clinic. – Stay in the clinic or go on location at the beach or on tour in the EB truck. 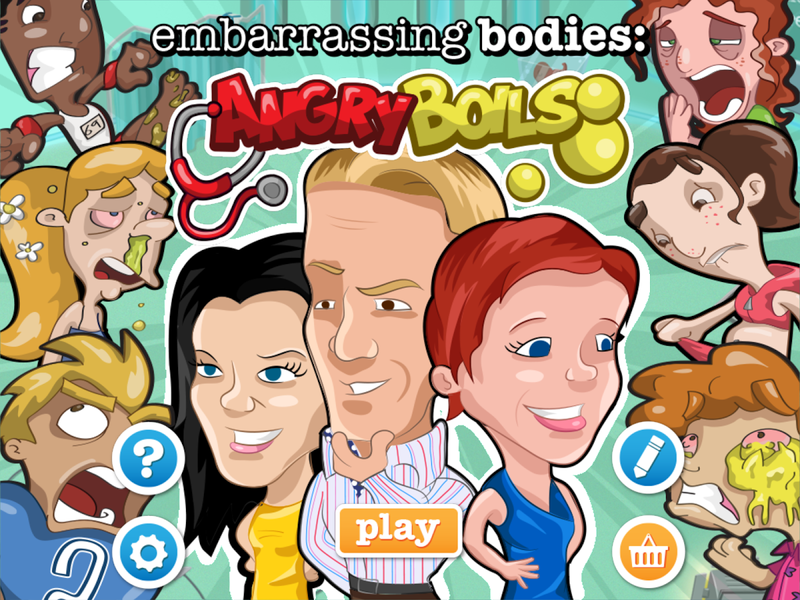 Please note – the Embarrassing Bodies: Angry Boils Game App contains promotions for Channel 4’s other products and services (eg. for the Embarrassing Bodies programmes on Channel 4’s 4oD service) as well as some promotions of third party products and services.